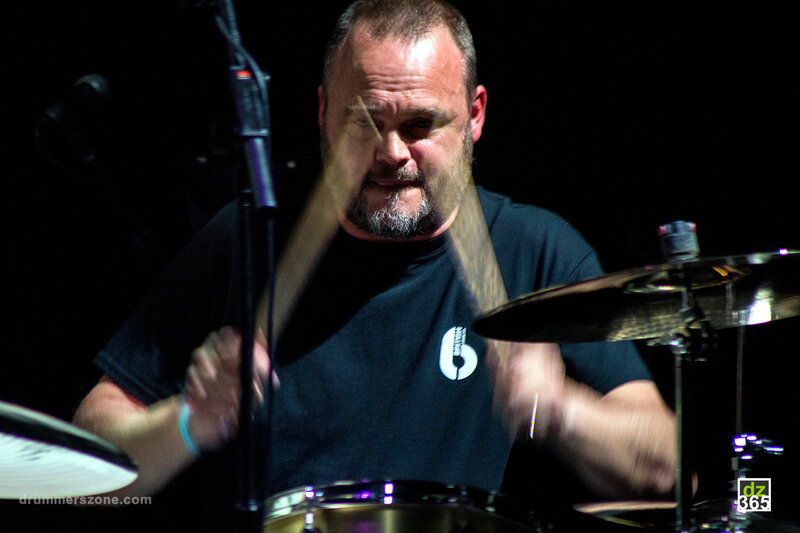 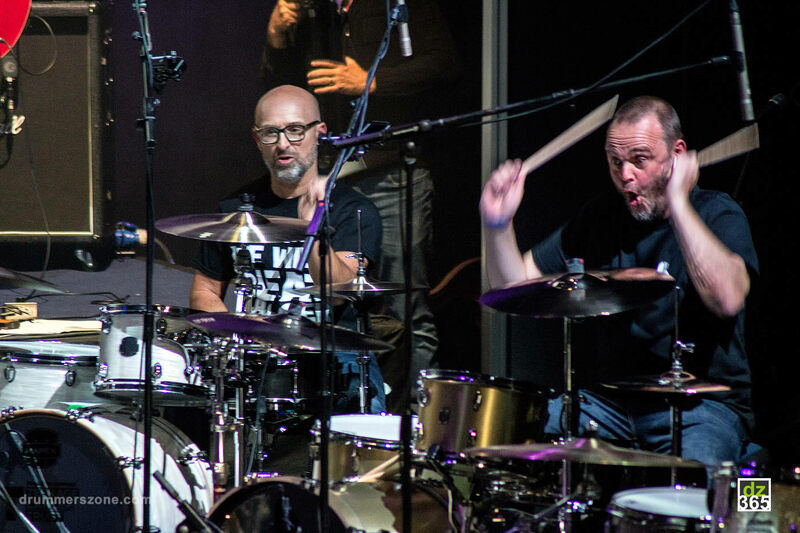 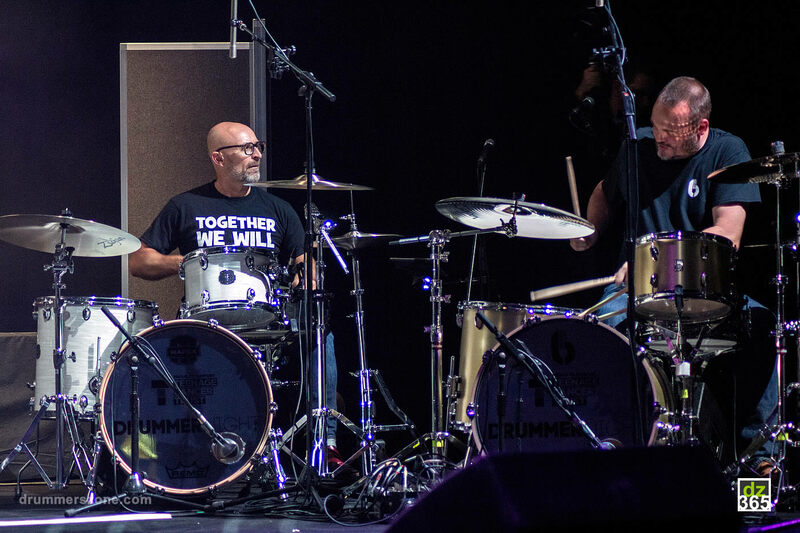 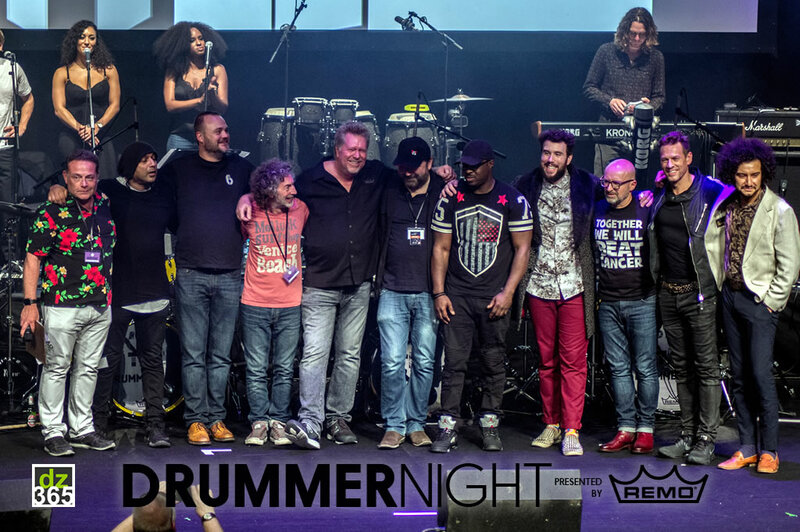 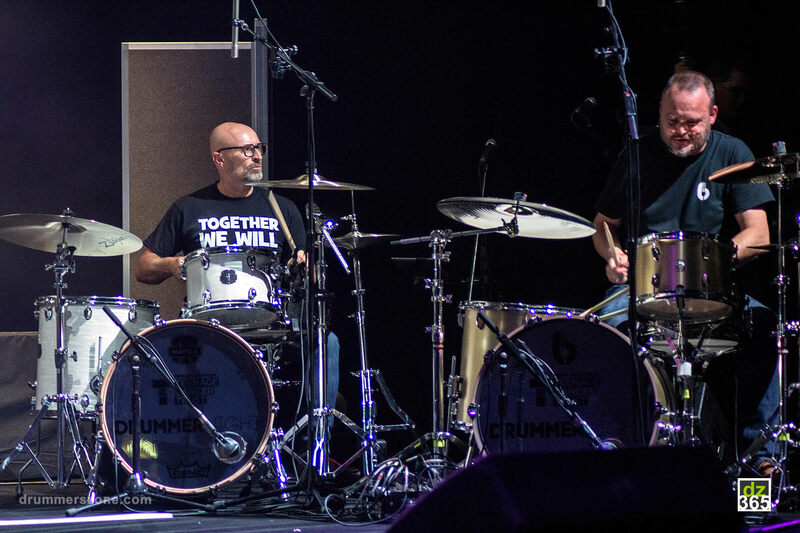 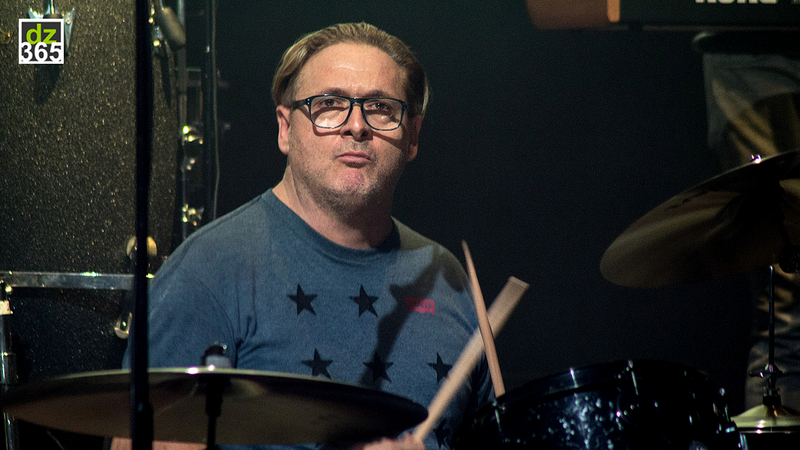 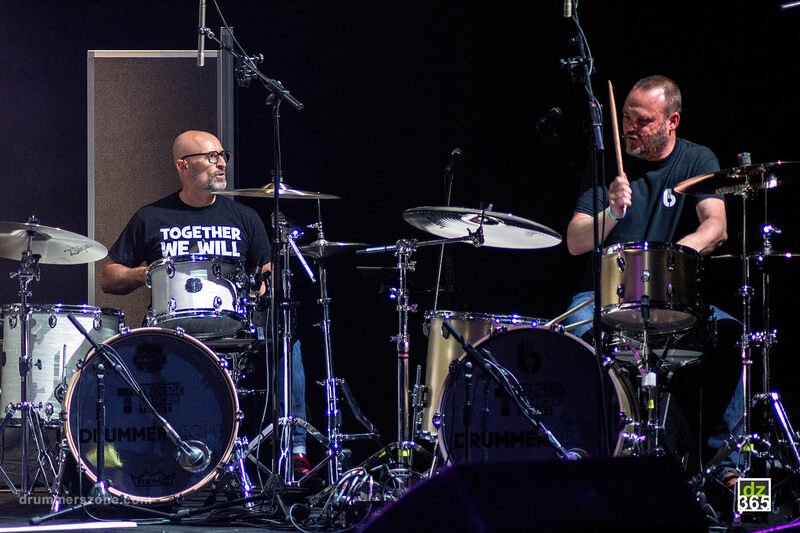 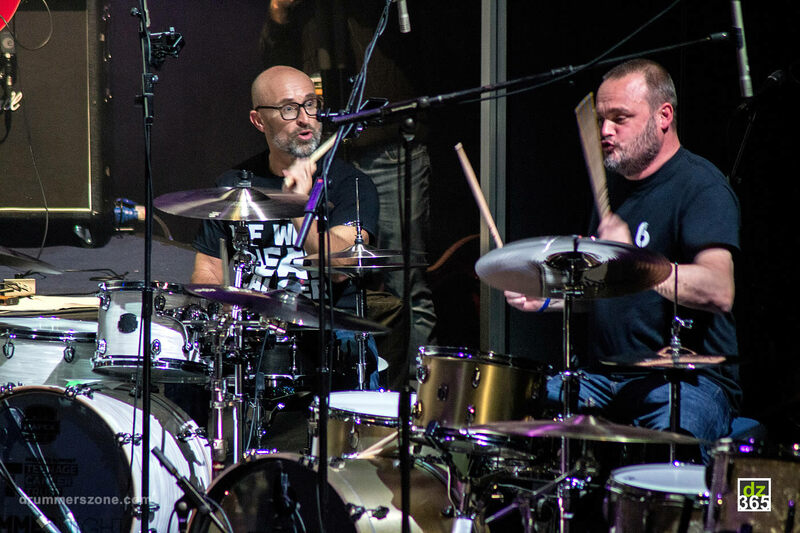 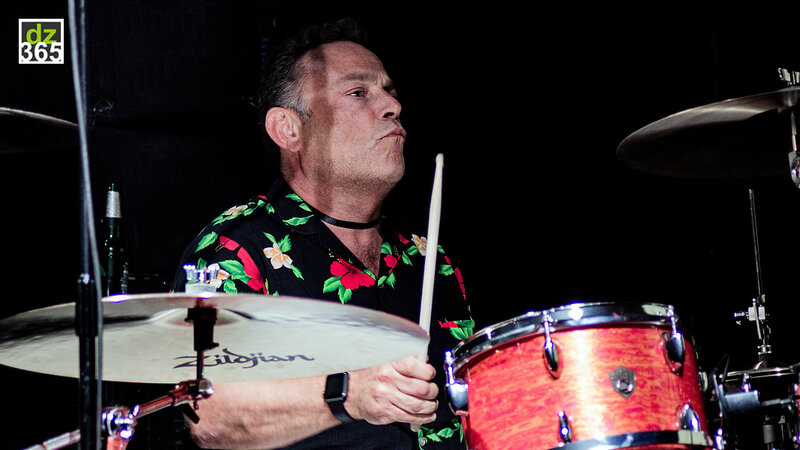 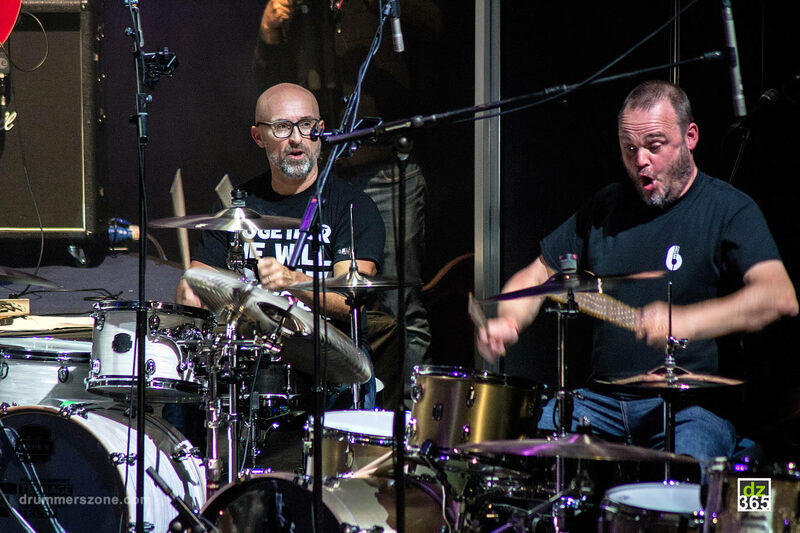 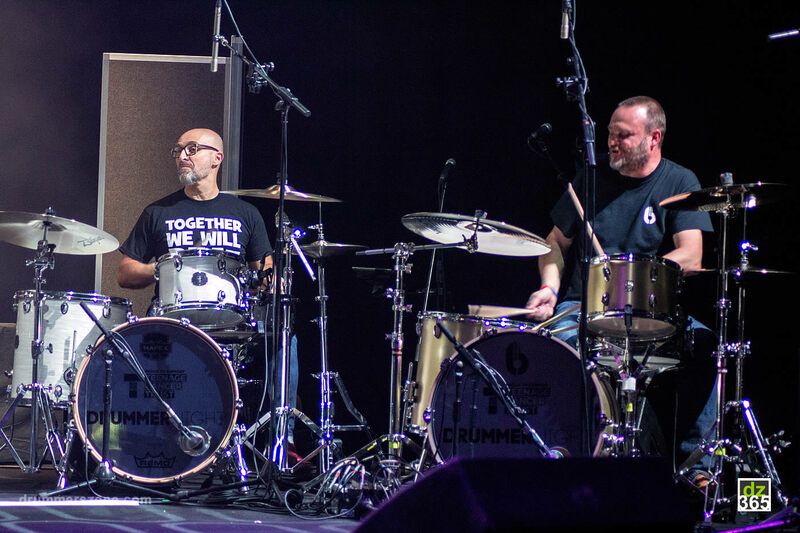 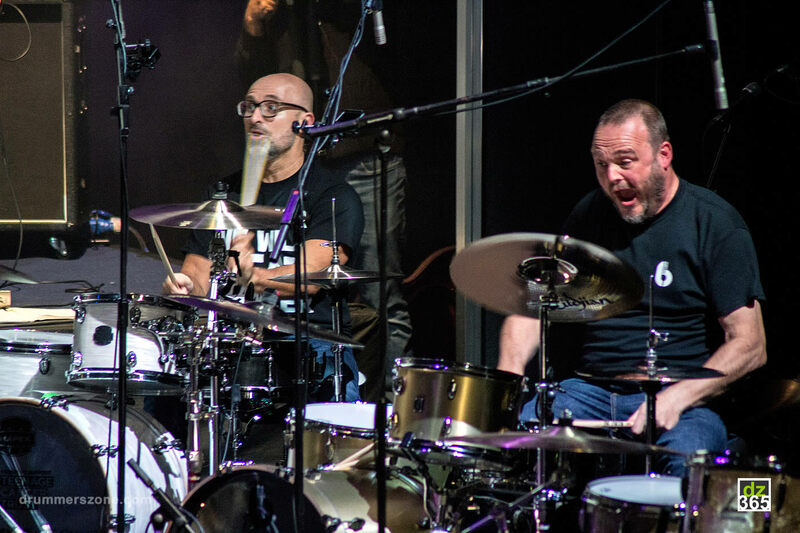 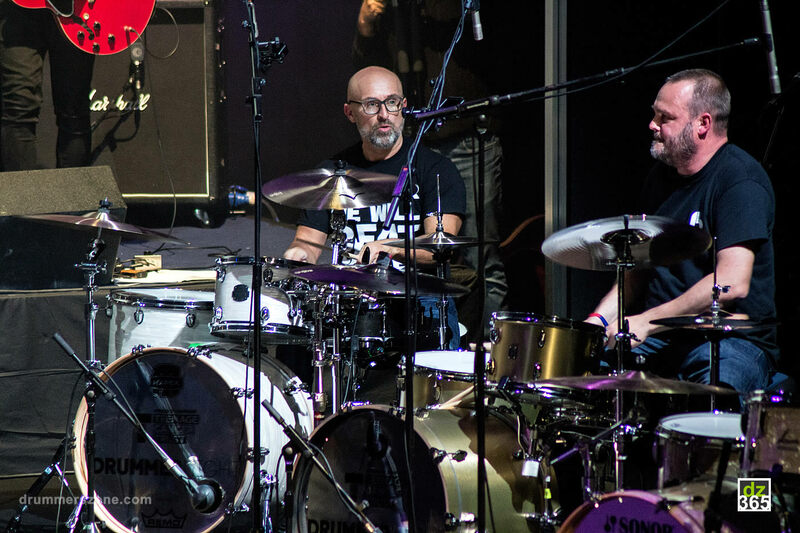 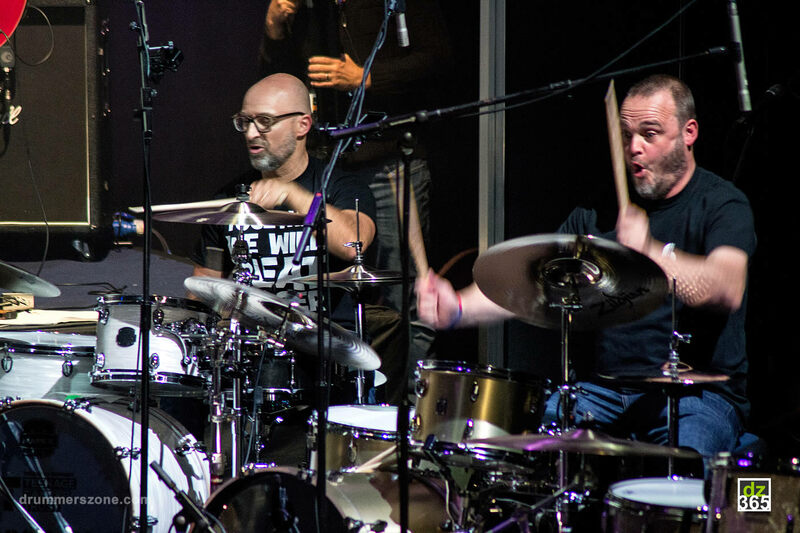 Mike Dolbear performing at Remo Drummer Night 2017 in Manchester. 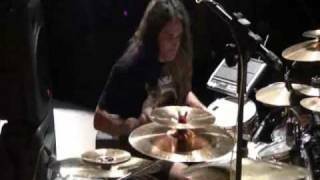 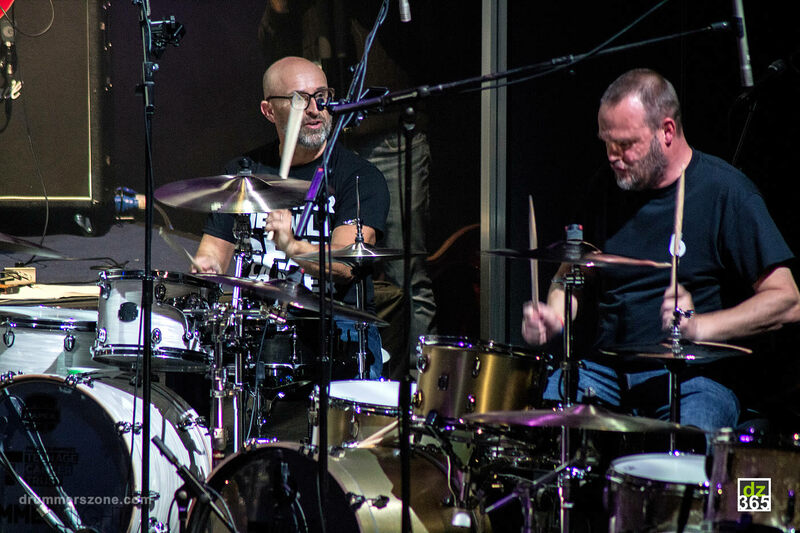 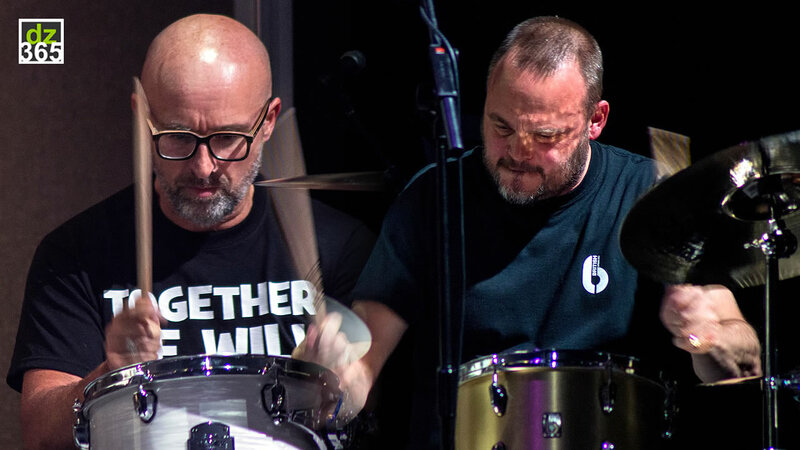 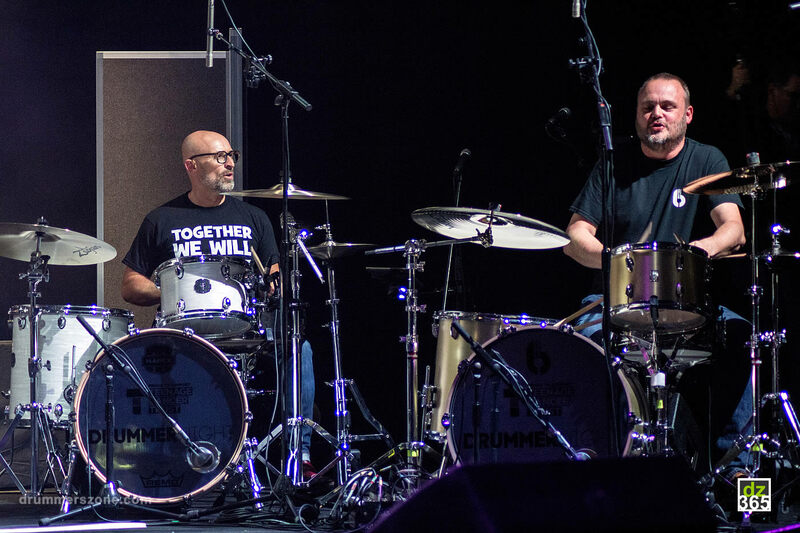 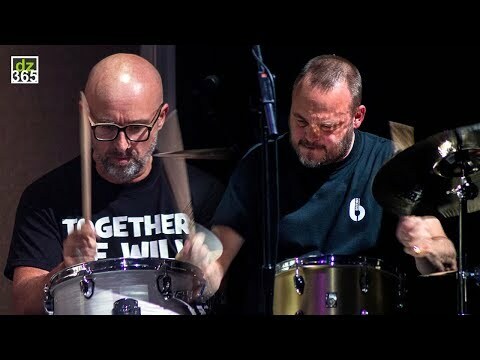 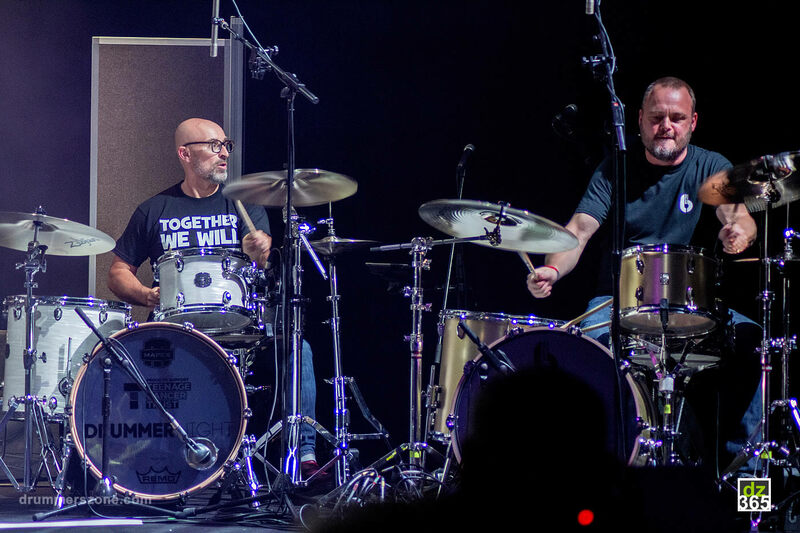 During the Remo Drummer Night on September 23, 2017 in Manchester, Al Murray and Mike Dolbear played Cozy Powells' 'Dance with the Devil'. 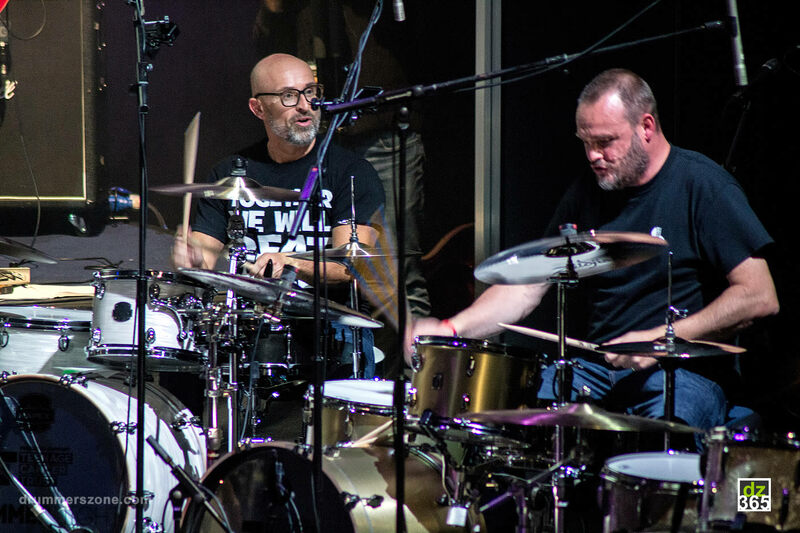 During the Remo Drummer Night on September 23, 2017 in Manchester, Mike Dolbear and Al Murray played Cozy Powells' 'Dance with the Devil'. 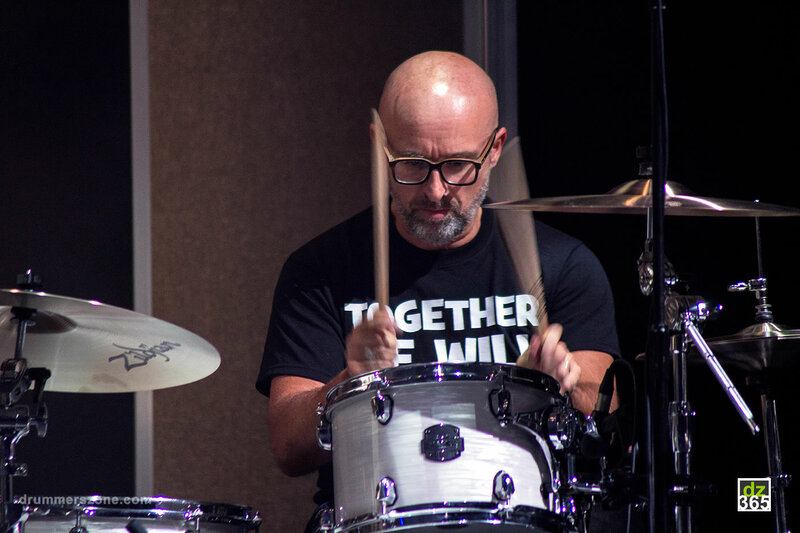 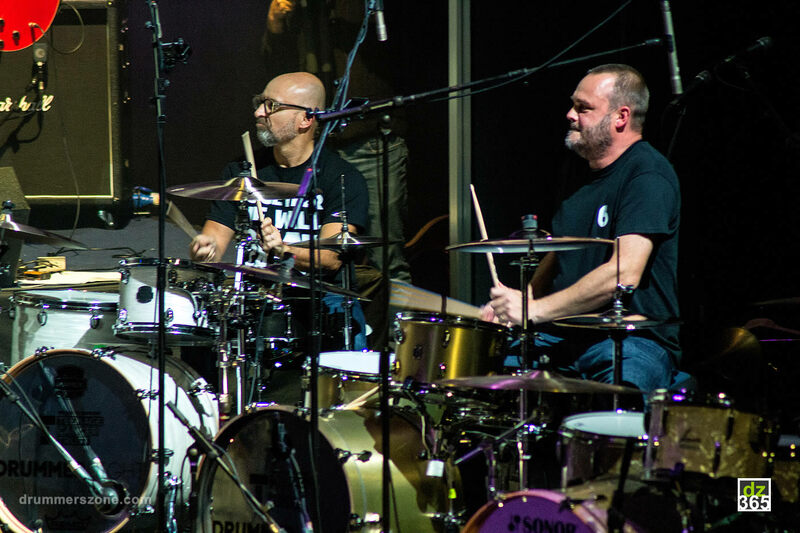 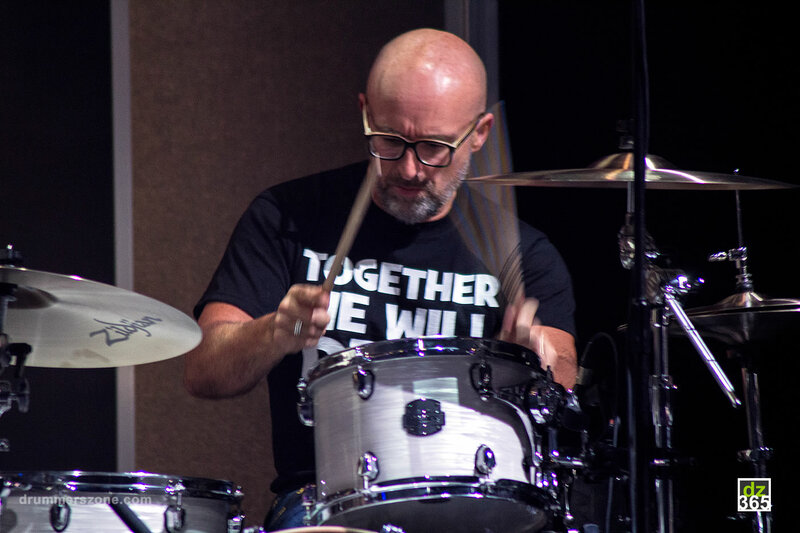 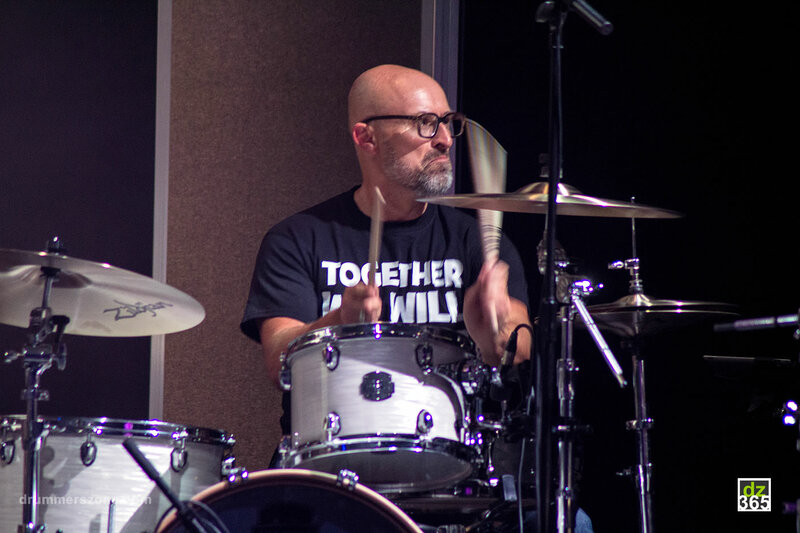 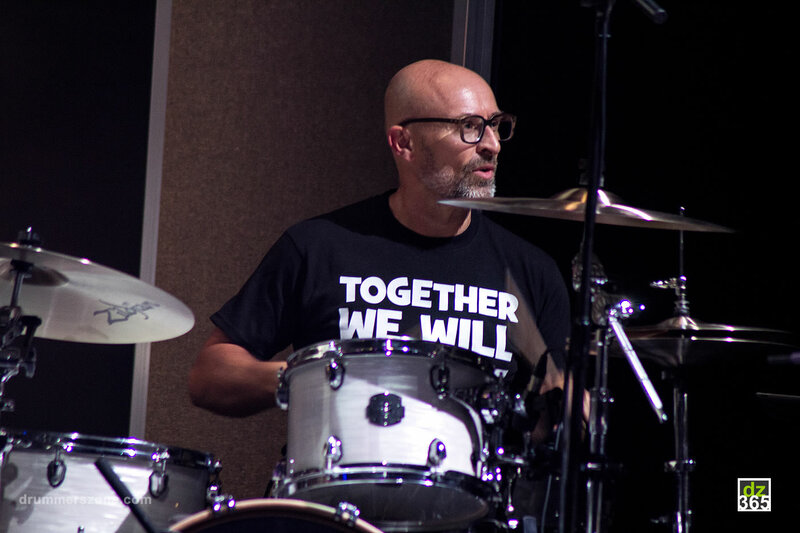 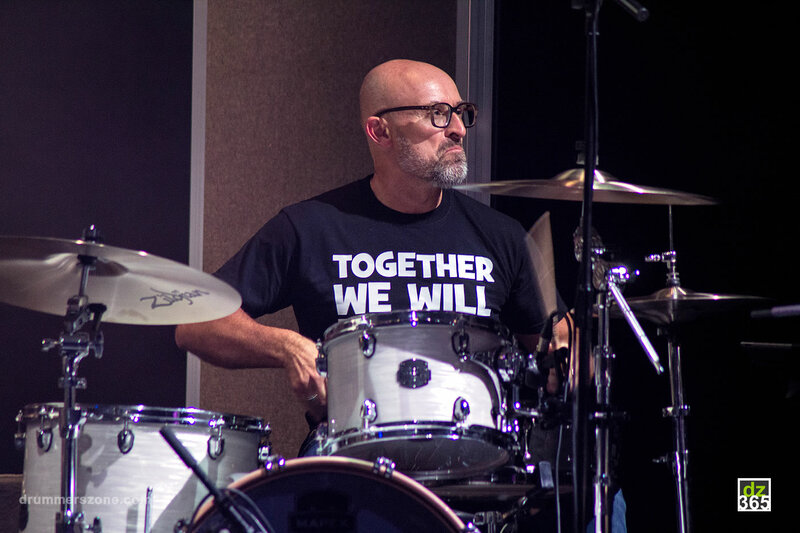 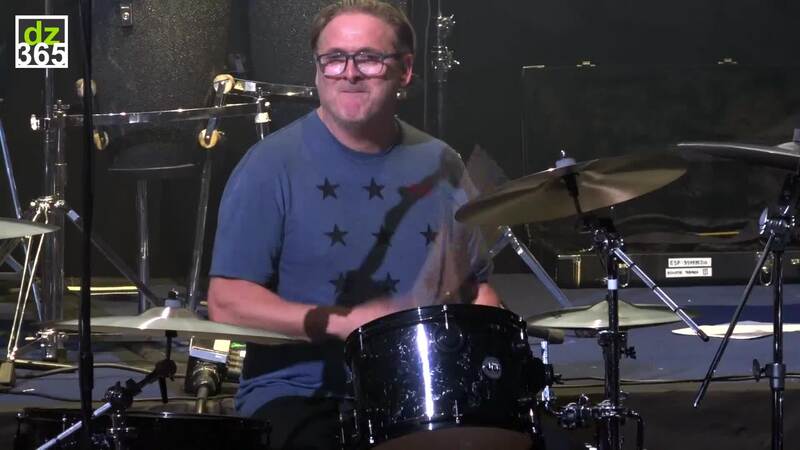 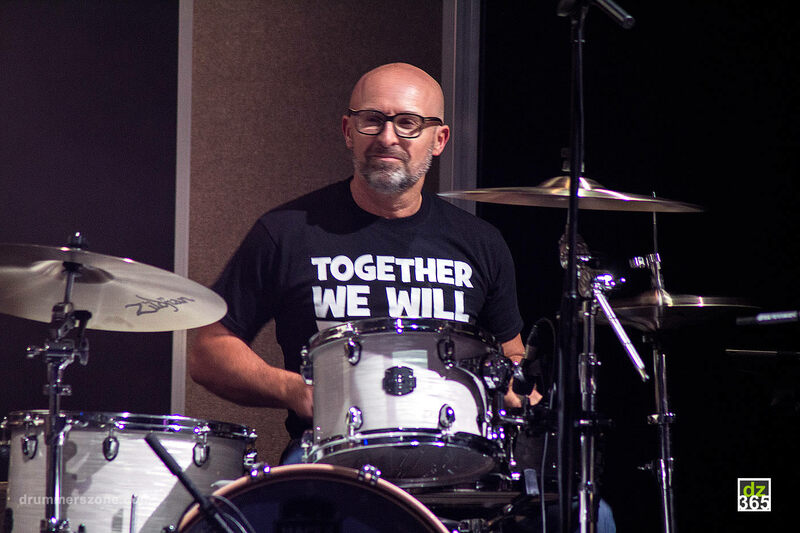 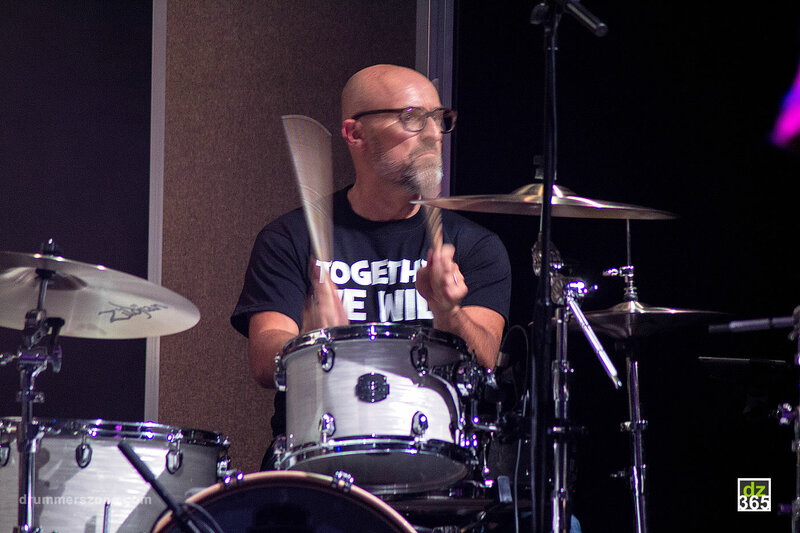 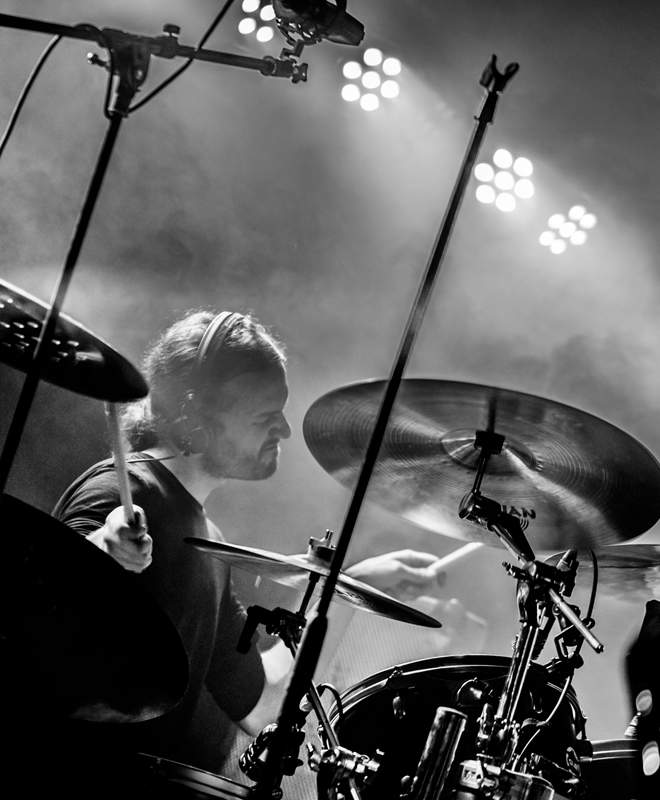 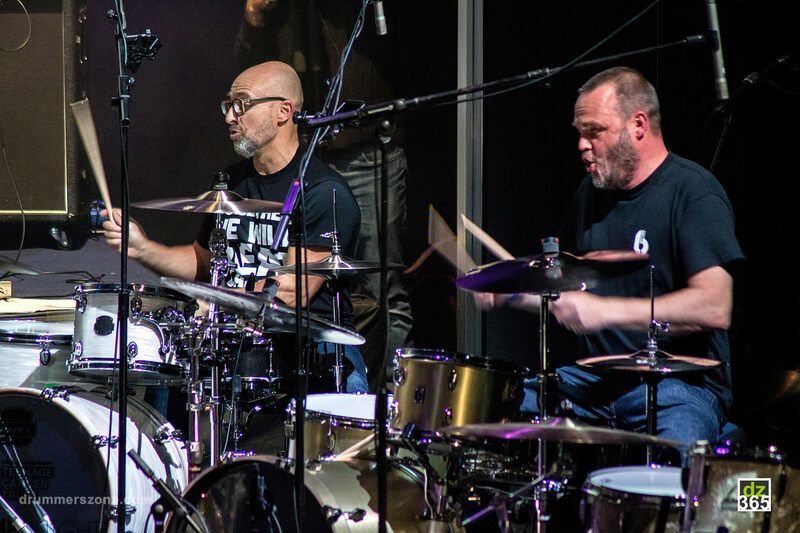 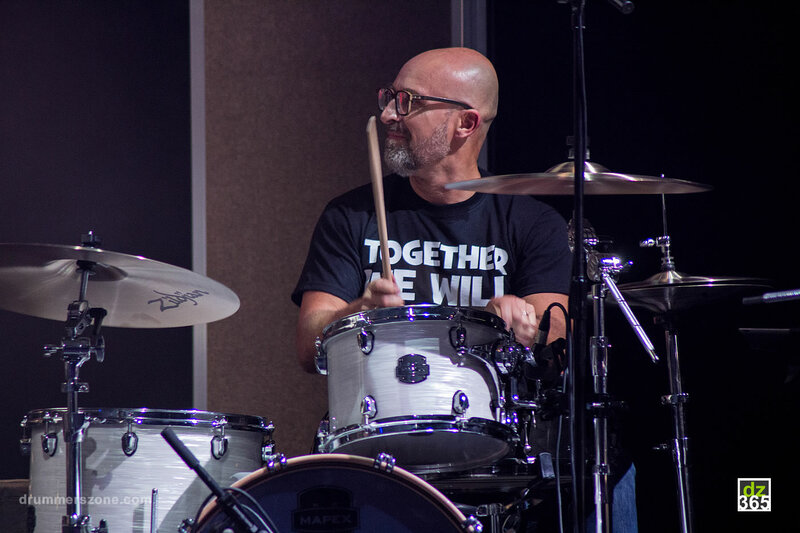 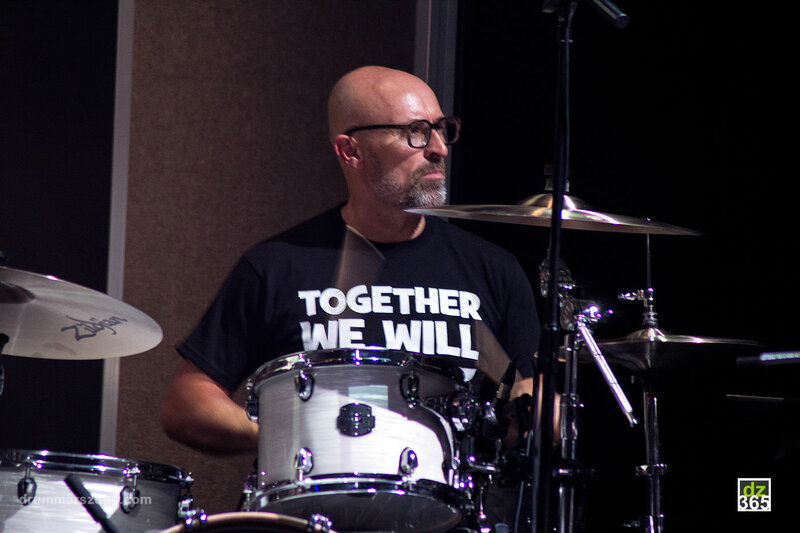 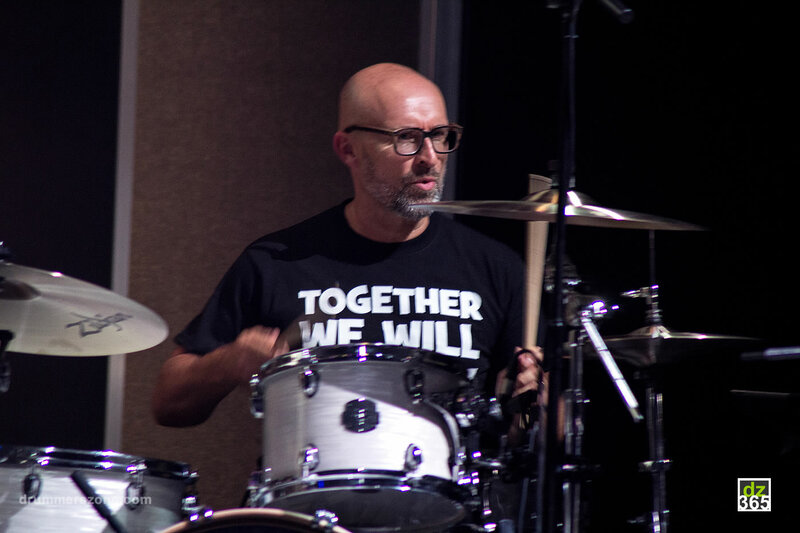 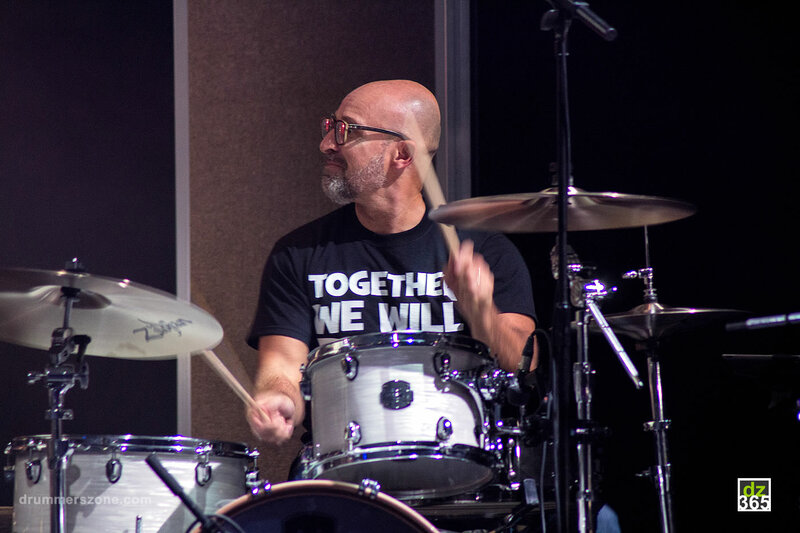 Mike has been a professional drummer for over 30 years having studied with some of the greatest teachers including Kenny Clare, Max Abrams and Bob Armstrong. 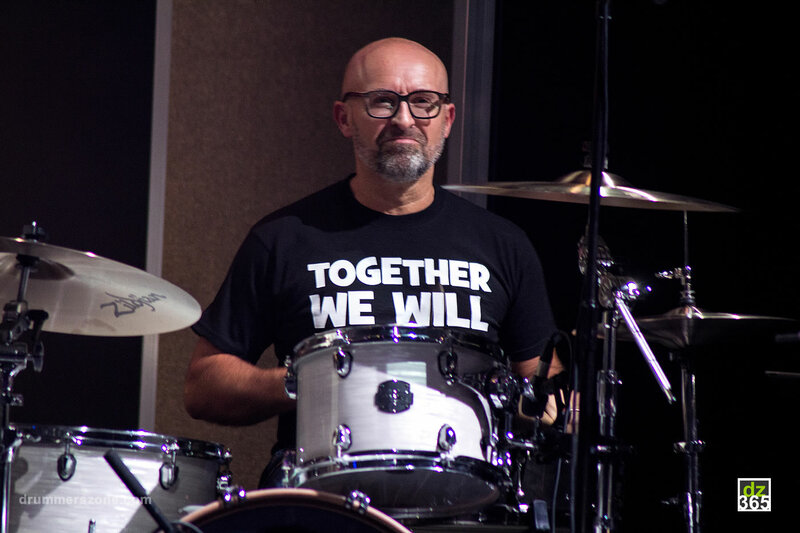 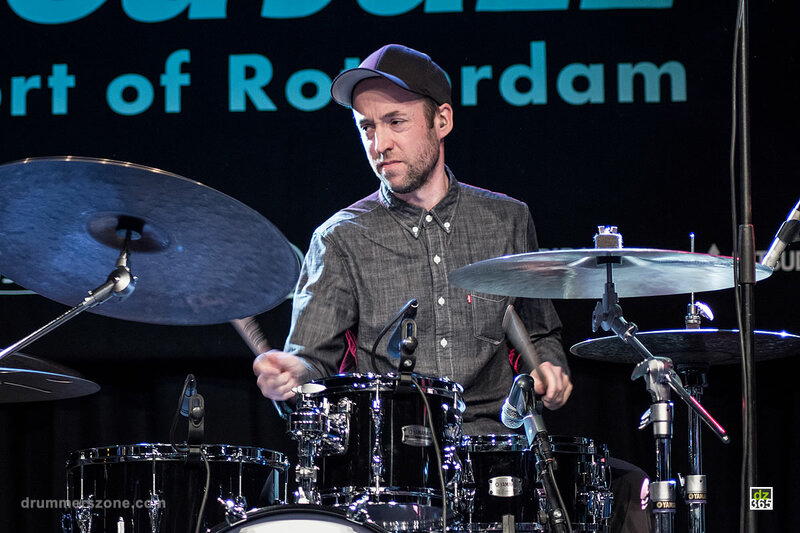 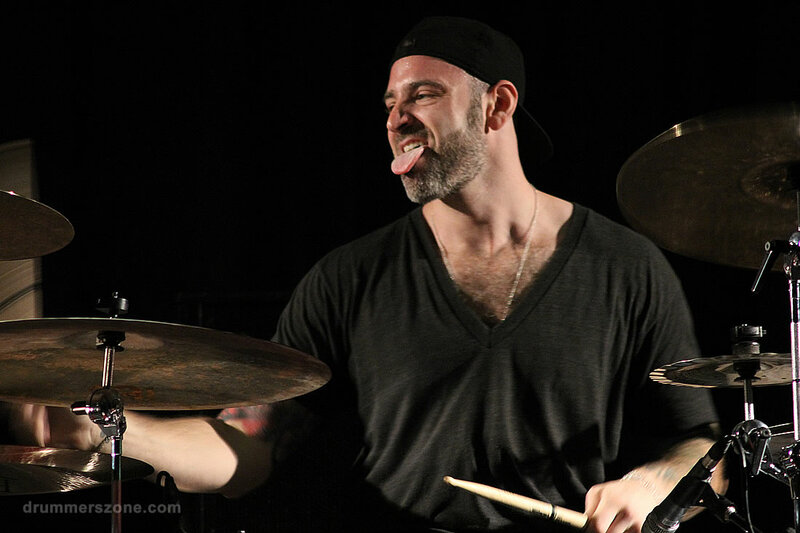 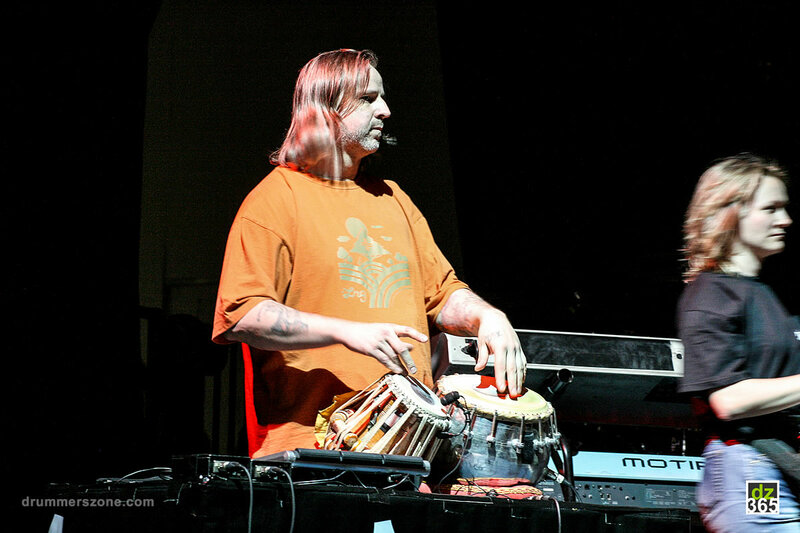 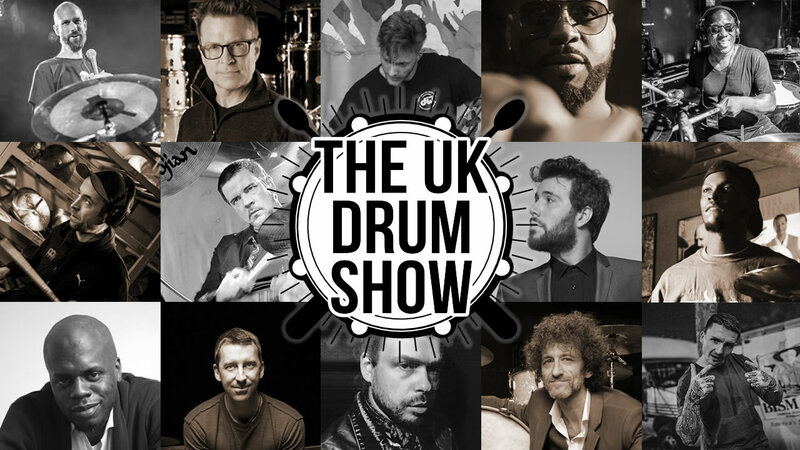 He has worked in a variety of musical situations, including studio, TV, musical theatre and backing cabaret covers bands and continues to contribute to the global drumming community. 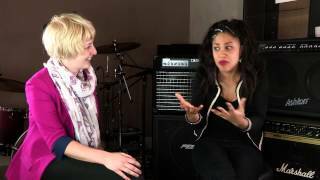 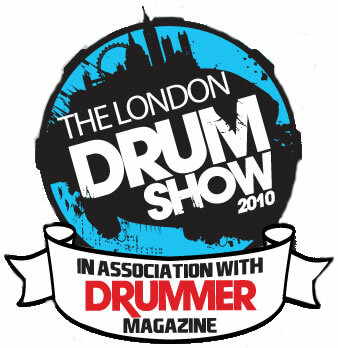 After ending a 10 year residence at The Talk Of London, Mike set up his own studio in North London teaching and helping many professional students and teachers including Brian Bennett (The Shadows), Cherisse Osei (Mika), Kapil Trivedi (Mystery Jets), Steve Forrest (Placebo), Mark Richardson (Skunk), Emily Dolan Davies (Bryan Ferry/ Tricky) just to name but a few. 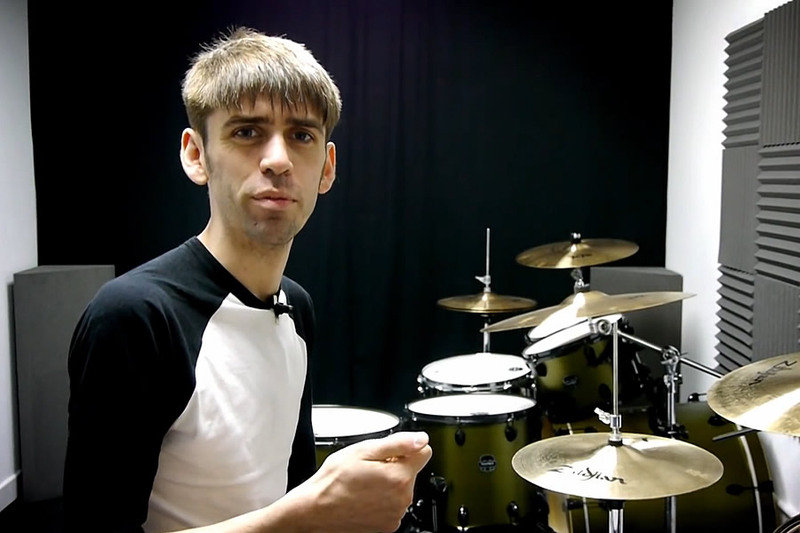 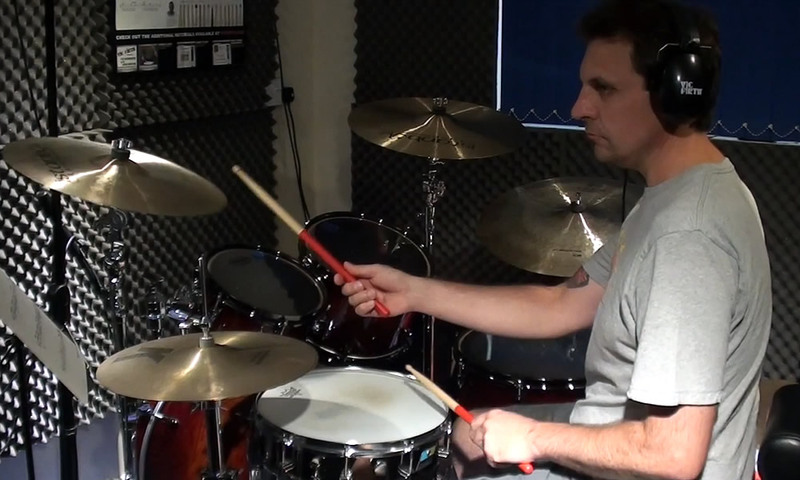 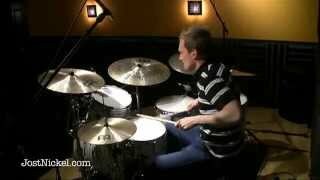 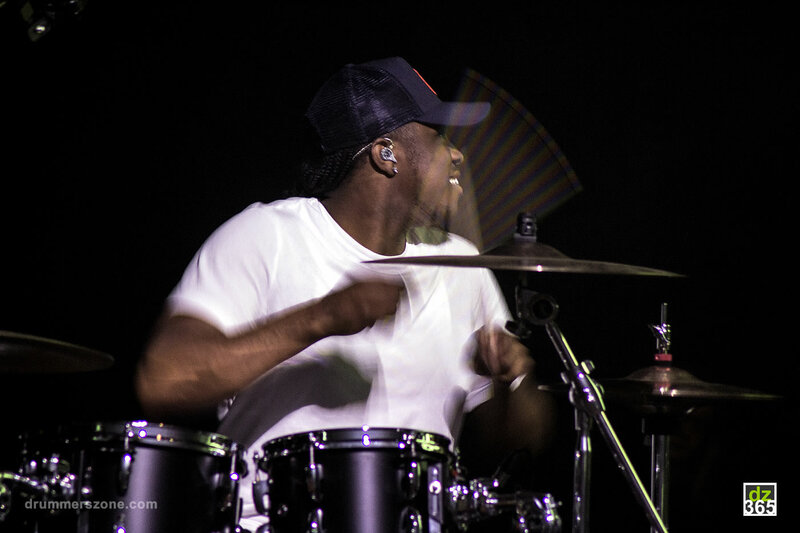 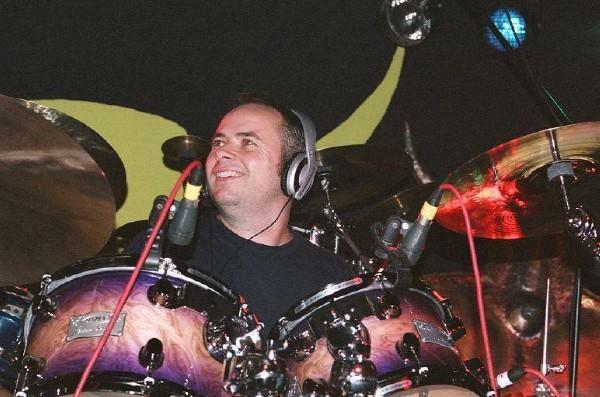 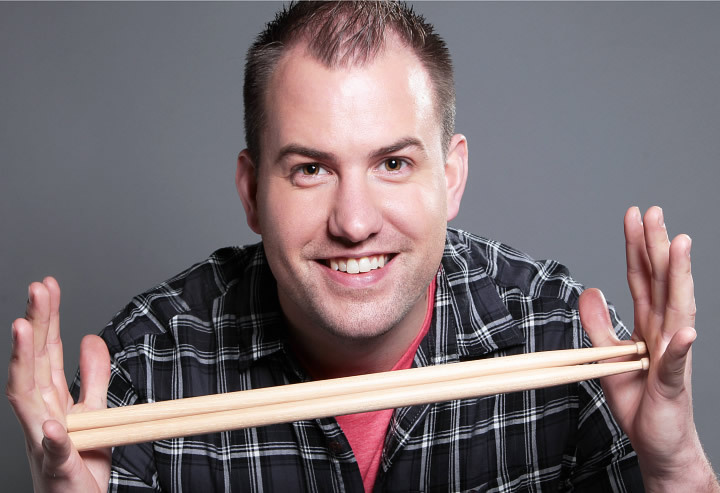 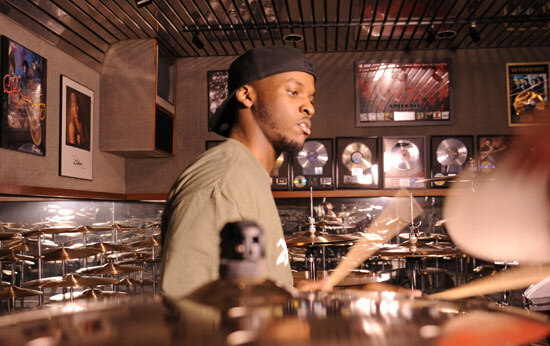 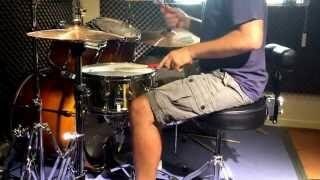 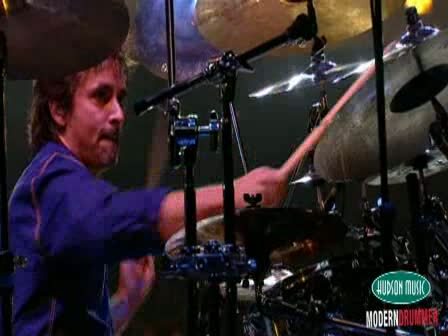 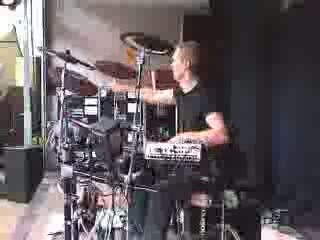 In 2000 Mike wrote the tutor book �Rhythm and Fills� which is now one of the biggest selling drum tutor books in Europe. 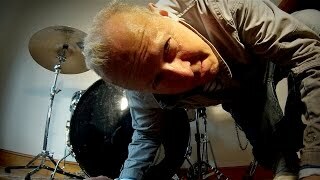 But he has yet found the time to write book 2 which is still in manuscript. 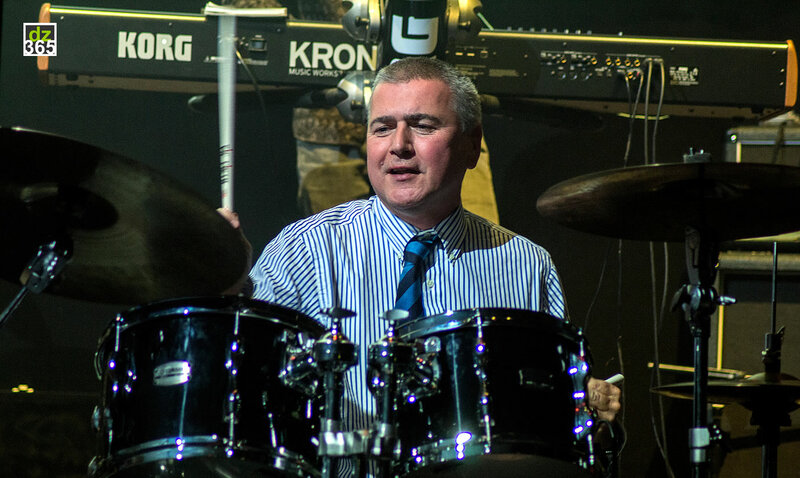 In October 2011 Mike was asked to coordinate, audition and teach the 1000 drummers for the London Olympics 2012 opening ceremony, an experience that he says was one of the highlights of his career. 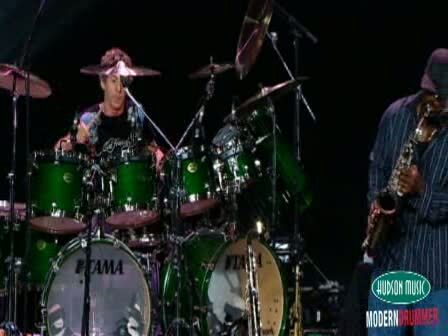 � To coordinate that number of drummers and then play on what is reported to be the biggest TV audience of all time was a true honour and one that I will never forget�. 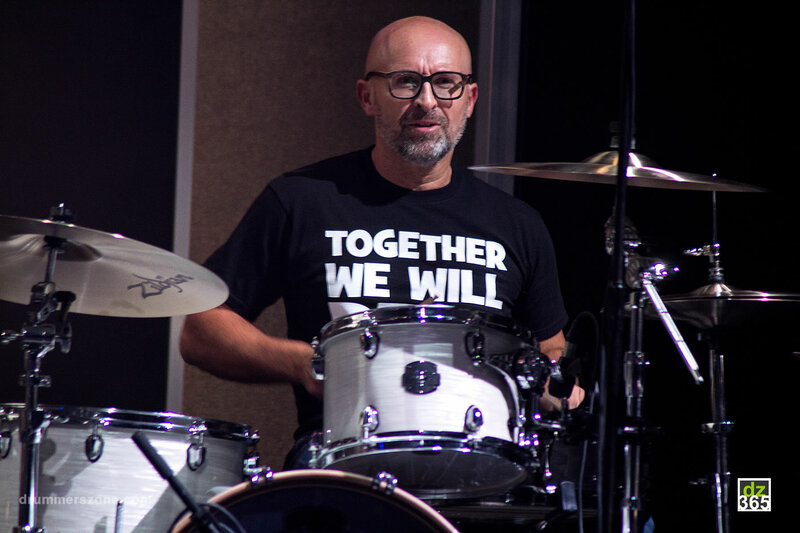 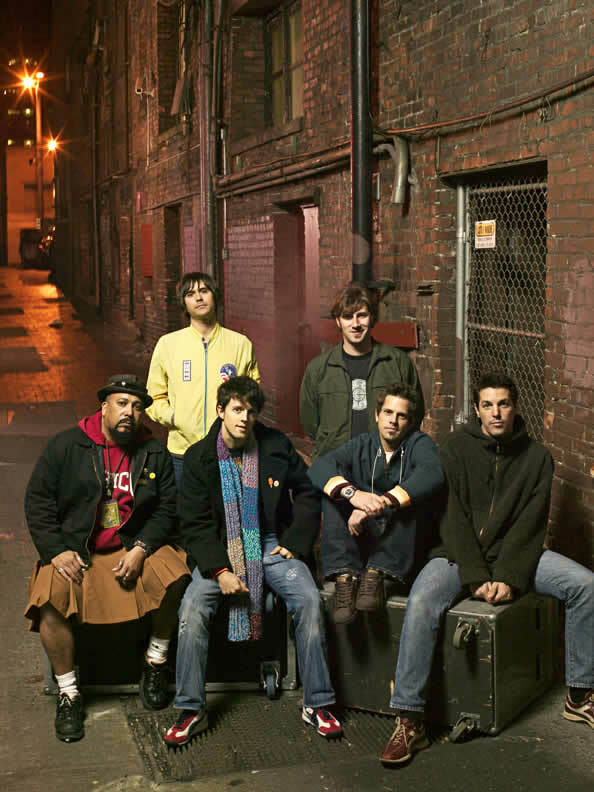 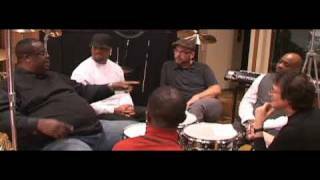 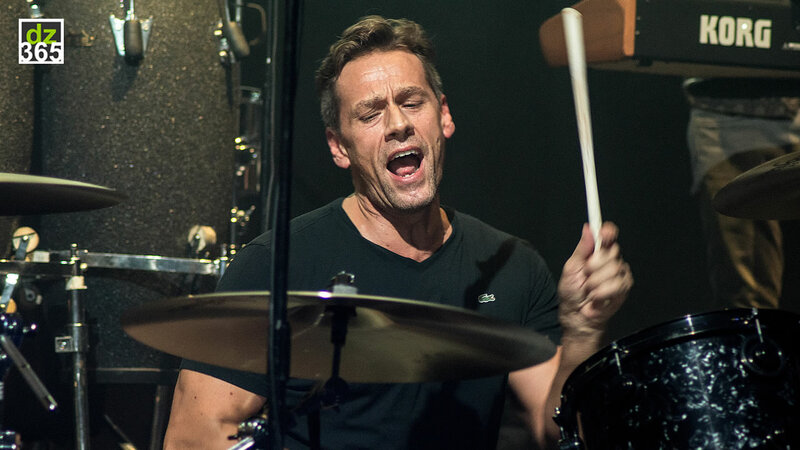 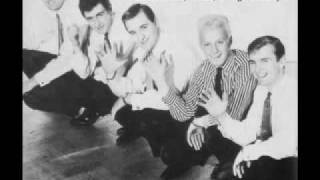 After the olympics Mike started getting known as the guy to do �big mass drumming features� and worked for UEFA to co-ordinate the 500 drummers for the UEFA London champions final at Wembley in 2013. 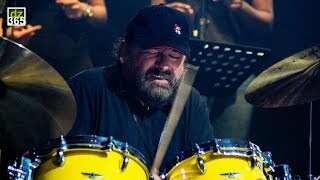 2014 Mike then had a call from Hans Zimmer to co-ordinate the drum features in Hans first ever solo concerts in London featuring Johnny Marr, Lebo M and Pheriel Williams. 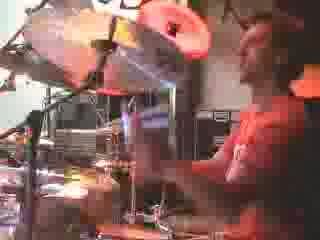 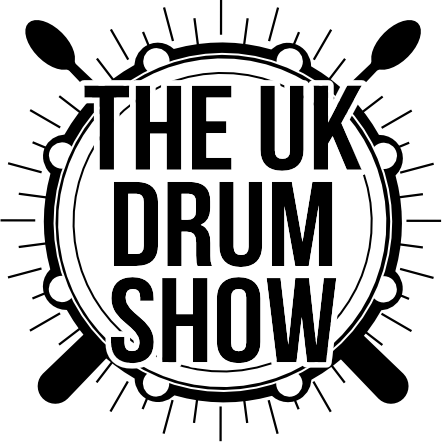 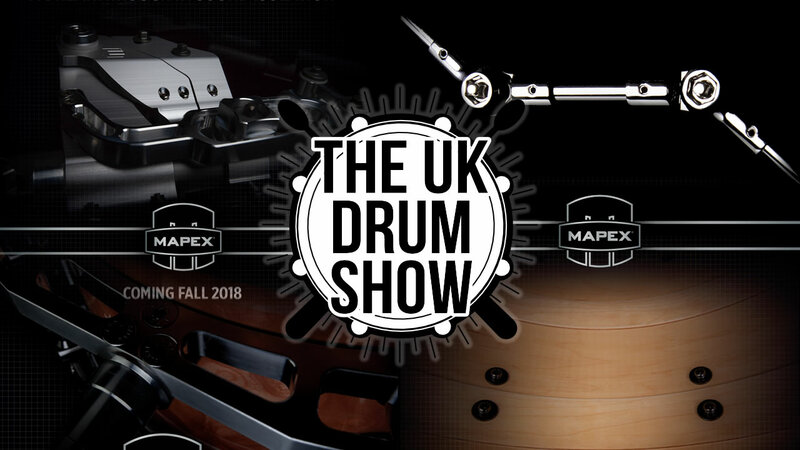 mikedolbear.com is the UK's biggest Drum website, incorporating News, Reviews, Features, Competitions, Forums and live events throughout the year.